We’re proud to announce the release of our new conference app! Use the app to view the current schedule of sessions, find important information, and share your experience. Create a personal profile and connect with other conference attendees for networking. Keep up to date and informed while attending #FacingRace. 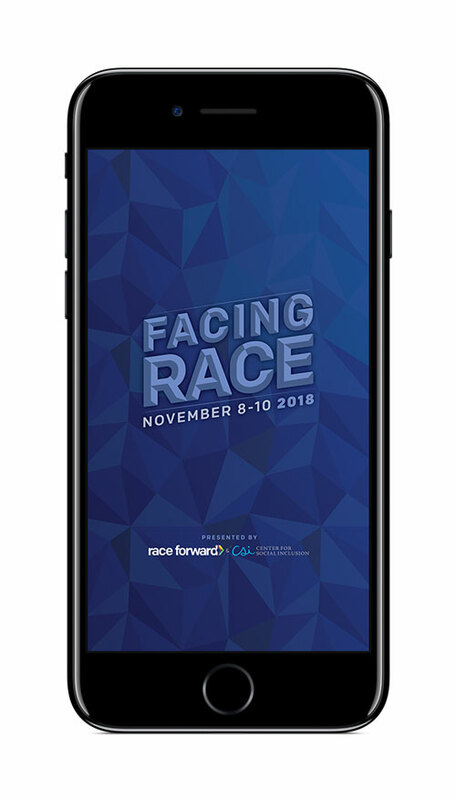 Download the free Facing Race Conference App from Google Play or the Apple App Store. Tap the "Facing Race: A National Conference" guide icon. Tap "DOWNLOAD GUIDE", then tap "OPEN" after the guide has downloaded. To fully participate, create your personal profile.